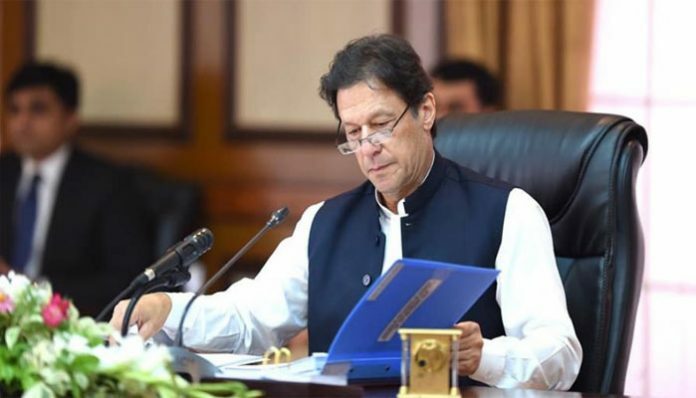 ISLAMABAD: Pakistani Prime Minister Imran Khan will meet International Monetary Fund (IMF) chief Christine Lagarde in Dubai on Sunday for talks on issues which have held up bailout negotiations, a Pakistani minister said on Saturday. Information Minister Fawad Chaudhry told Khan will meet IMF Managing Director Christine Lagarde on the sidelines of the World Government Summit in Dubai. “This will give us a chance to understand the IMF views and we will be able to give our version to (Lagarde),” said Chaudhry, who will accompany Khan to Dubai along with Finance Minister Asad Umar. Chaudhry said Pakistan wants any agreed bailout package, which would be the country’s second IMF bailout since 2013, to be the nation’s last such economic rescue by the IMF. Officials had expected talks to conclude in November, but they have been delayed as Islamabad harbours concerns that the programme could derail the economy and Khan’s plans for his term in office.